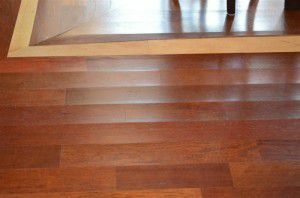 Your Hardwood Floors Have a Message for You! with maintaining hardwood floors. Excess can be damaging and goes undetected. 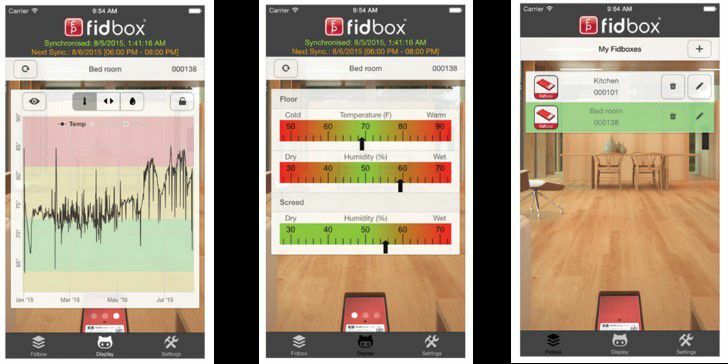 The Fidbox is able to connect with your Apple or Android mobile devices to transmit data and help you calculate the health of your wood floor. 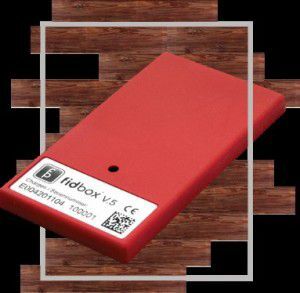 Eliminate moisture-based claims with a proactive approach by letting the owner know the floor needs attention before it has irreconcilable damage.